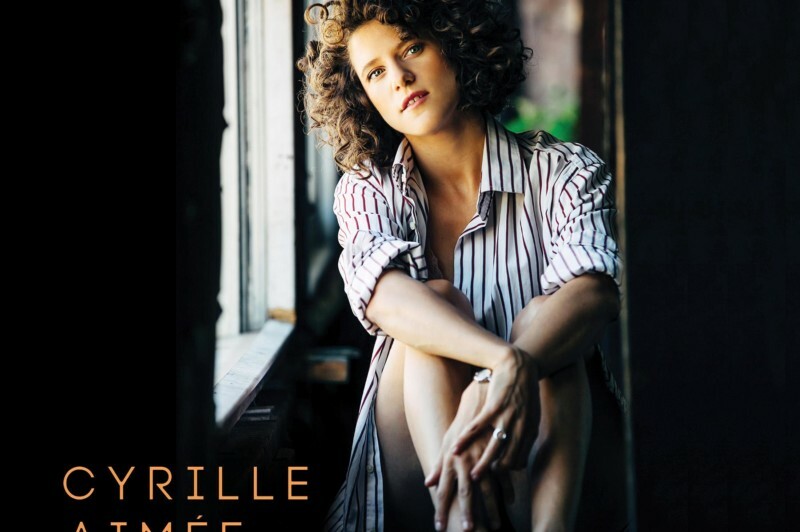 French jazz singer Cyrille Aimée is one of the most undeniably talented vocalists making music today. She grew up in France surrounded by gypsy music and culture, both of which play a key role in her art today. Now Aimée makes her long awaited Greene Space debut with a band of internationally acclaimed companions. She joins us for a CD release party celebrating her new Mack Avenue Records album,”Let’s Get Lost,” in stores January 22, 2016.